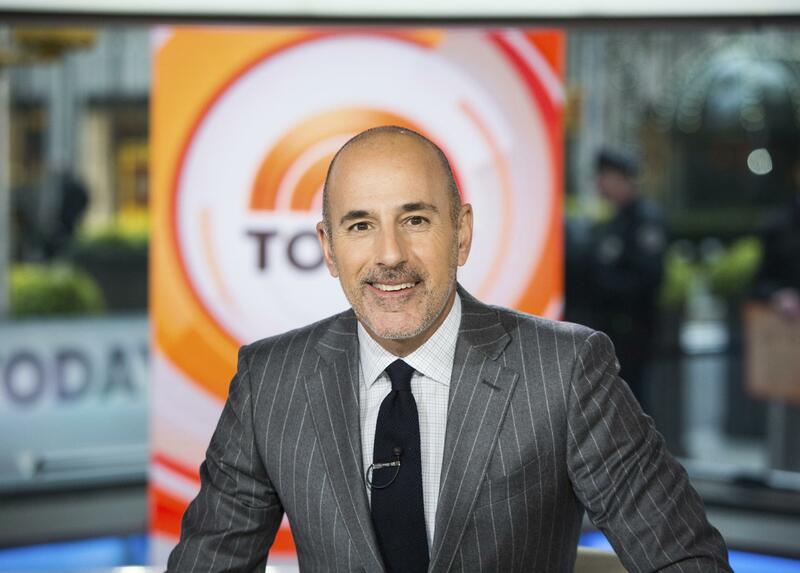 Tue., Dec. 5, 2017, 12:29 p.m.
NEW YORK – On the week host Matt Lauer was fired because of sexual misconduct charges, NBC’s “Today” show beat its rivals at ABC for the first time in three months. The Nielsen company said “Today” had more viewers than “Good Morning America” all five days last week – the first time that has happened in nearly a year. NBC fired Lauer following a colleague’s charge of an inappropriate relationship that began in 2014, and since then other women have come forward to charge him with impropriety. Viewers were told of his dismissal at the top of last Wednesday’s show. Nielsen said “Today” viewership shot up from 4.2 million viewers on Tuesday to 5.7 million on Wednesday. The show had 5.2 million viewers for Thursday’s show, during which Lauer issued a statement. Published: Dec. 5, 2017, 12:29 p.m.